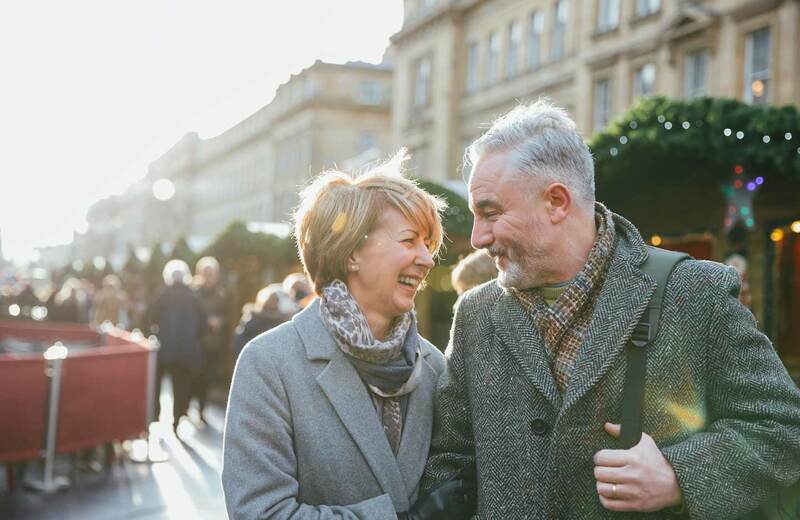 While a witty romantic comedy may make for casual date night material, the characters and plotlines probably don’t provide the most suitable examples for what to look for or expect in a spouse or marriage. What Should I Look For in a Husband? A husband should display the ability to love sacrificially. Women should seek out men who display the quality of self-sacrifice without feeling the need to say, “I’m a very self-sacrificing person, you know!” Self-sacrifice is detected in subtle ways that vary from person to person. Watch at the end of an evening with friends to see if he is quick to organize and spearhead the cleanup. Listen carefully as his elderly aunt mentions whether her nephew has been faithful in his visits to the nursing home. Observe the way he relates to children, his willingness to hold doors for passersby with full arms, and his attitude with waitresses and other service people. Most prospective husbands will express the intent to sacrifice for their wives. However, if a woman detects that a man hasn’t practiced this attitude with other people, she has the right to be wary. What Should I Look For in a Wife? A wife’s behavior should build her husband’s confidence. Trustworthiness stems from character. A woman’s intrinsic qualities are revealed by her actions. She knows, for example, the difference between dressing to look attractive and deliberately trying to appear seductive. When a man tells me his wife chooses swimsuits that make her the object of male attention at the neighborhood pool, I know there are serious issues that need to be faced in that marriage. A woman concerned with purity and reverence will always be alluring to a godly man. Even if she becomes a Christian after marriage, such qualities will be instrumental in convincing her husband to become a believer as well. One key to trustworthy behavior is a controlled tongue. Some women are known for their capacity to gossip and slander. A man who wants to get married will do well to look for a woman whose speech is full of wisdom. It’s much easier to put one’s complete trust and confidence in such a person. 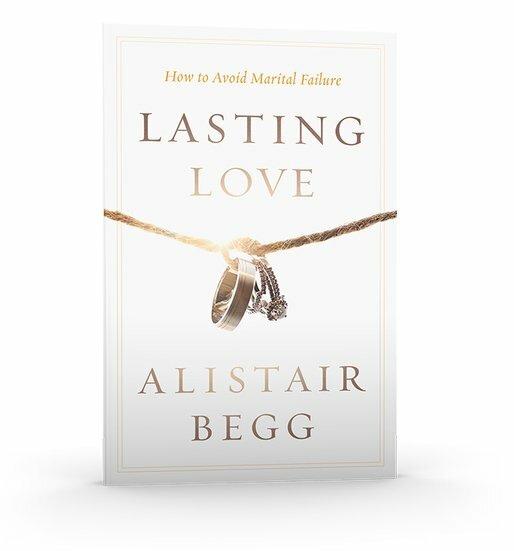 Purchase the book "Lasting Love"
Purchase the audiobook "Lasting Love"
Adapted from Alistair Begg, Lasting Love: How to Avoid Marital Failure (©2015). Published by Moody Publishers. Used by permission. Related blog post: "What to Look For In A Spouse"